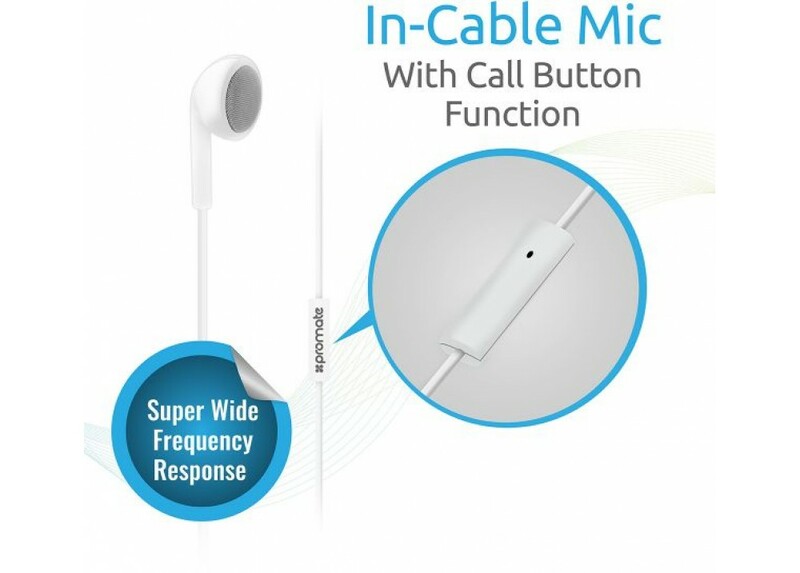 - Enjoy your favorite tracks & engage in call function with this pair of multi-functional mono earphones : earMate-iM . - Extremely lightweight, earMate-iM will prove to be your best companion while working out or in your daily commutes . - The super wide frequency response & enhanced bass performance ensures superior sound quality . 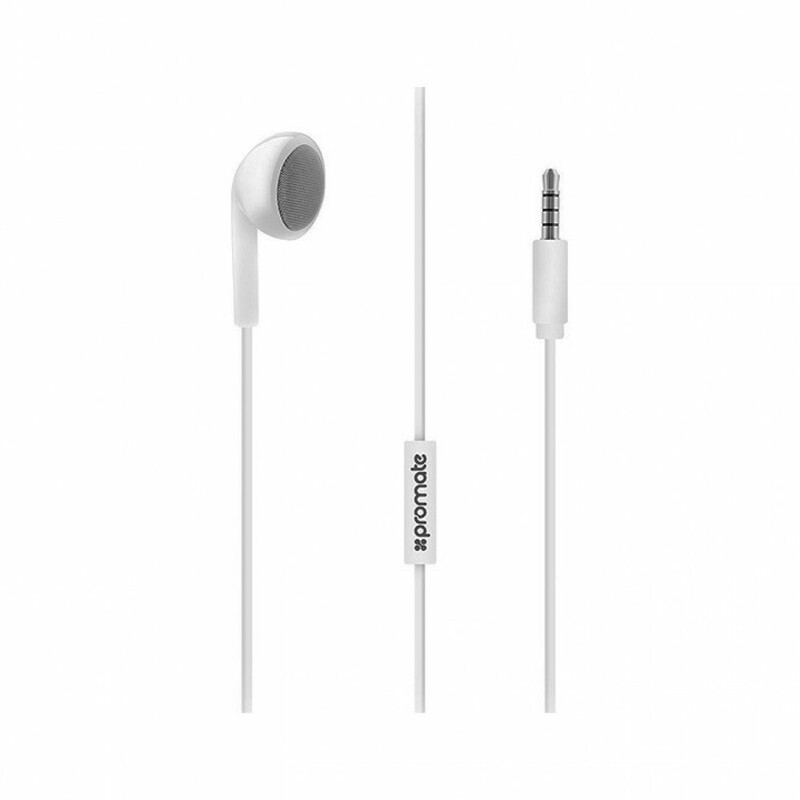 - earMate-iM is a versatile all-round set of earphone designed for all devices supporting 3.5mm aux-in . 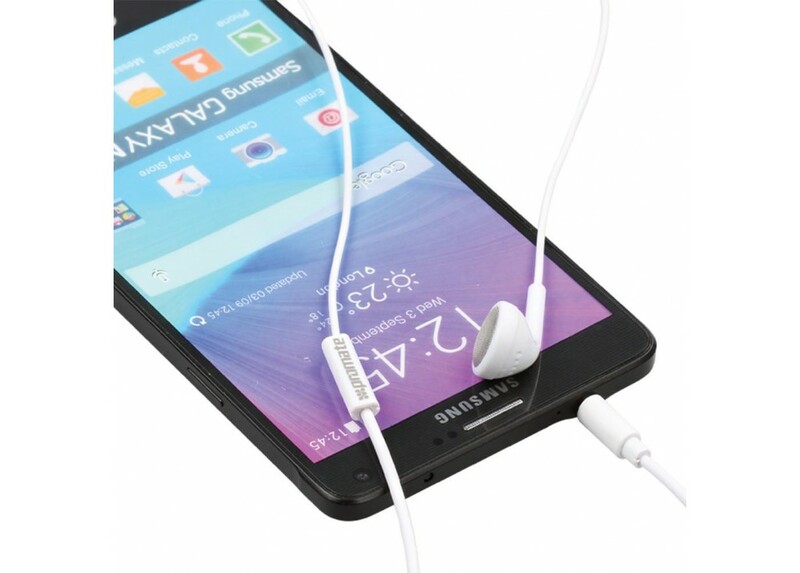 - The ergonomic design, coupled with soft silicone ear pieces provide comfort fit . 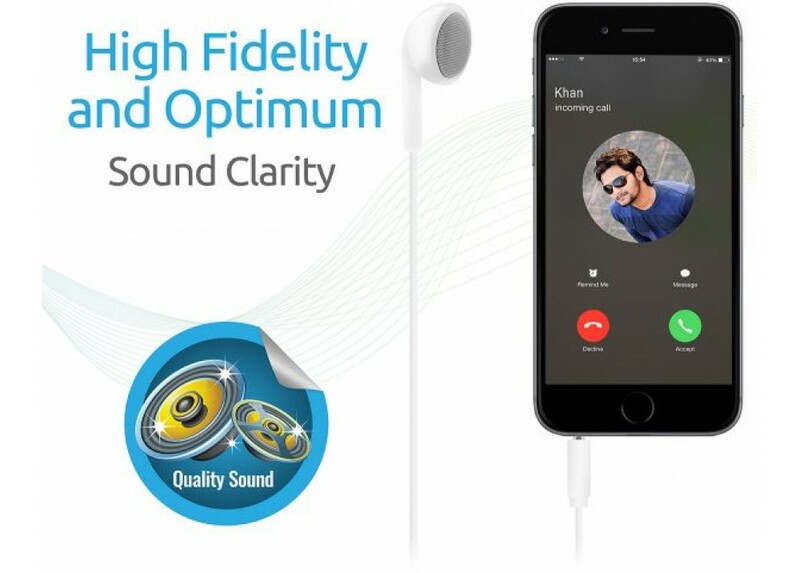 - earMate-iM isolates the background noise perfectly to give you a more superior listening experience . - earMate-iM is available in two classic colors; Black & White .